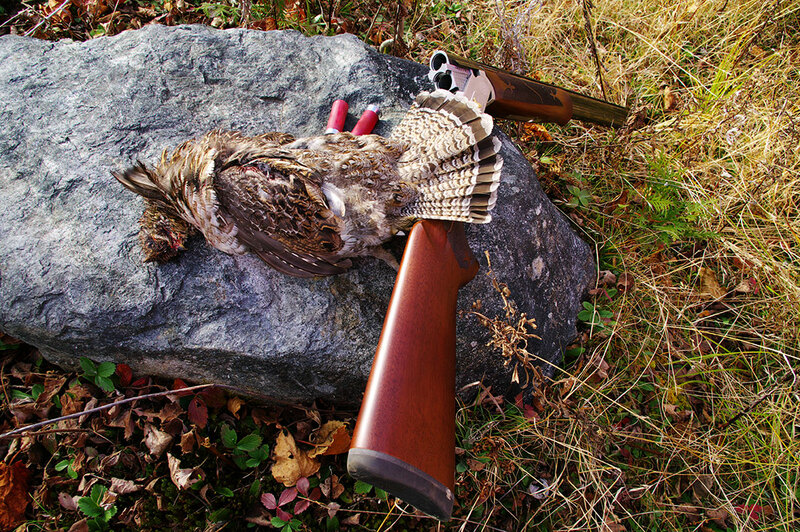 Minnesota is well-known for having some of the best grouse hunting in the entire nation. Each year, The Hill Motel hosts ruffed grouse hunters who take advantage of the high ruffed grouse flush rates of grouse in this area. Hunter success rates in the Chippewa National Forest are very high with the average harvest around 4.3 birds each year. Our great centralized location, on Minnesota Hwy. 46 in Squaw Lake, MN, means your hunting party can look forward to a great ruffed grouse hunt year after year. There are nearly 300 miles of walking trails in the Chippewa National Forest passing through some of the best grouse habitat. These areas move through small, well-distributed timber stands and openings to provide the different aged forest habitat that allow grouse to thrive. We have the central location and comfortable lodging to keep you coming back year after year. 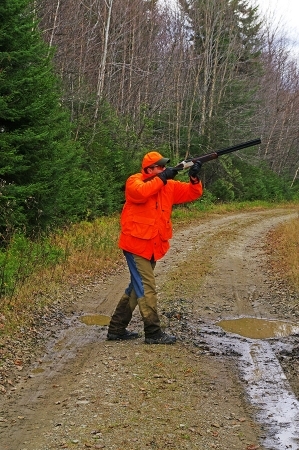 Plan your Minnesota Grouse Hunting Trip for The Hill Motel in Squaw Lake, MN. Call us today for reservations: 218-659-9220.